Happy 200th anniversary "Pride and Prejudice!" I'm sure I've mentioned it here before, so you may be well aware of my absolute love of Jane Austen's novels. My favorite novel being "Pride and Prejudice." Today is the 200th anniversary, and I've come across some fun articles. I particularly enjoyed the ranking of actors who portrayed Mr. Darcy in this article. I'm happy that the author agrees that Colin Firth is by far the best Darcy ever! I admit that I'm a bit biased; I actually saw the A&E adaptation of the book before I ever read it. 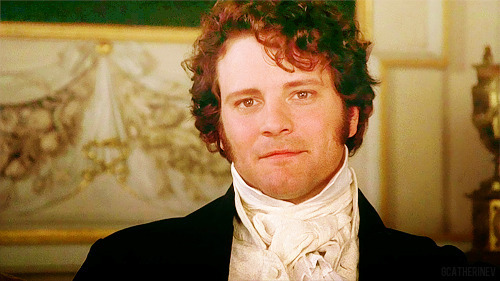 Therefore, I have always pictured Darcy as Colin Firth. I will be celebrating the anniversary this week by watching a few Jane Austen flicks. Visit Ren's profile on Pinterest.